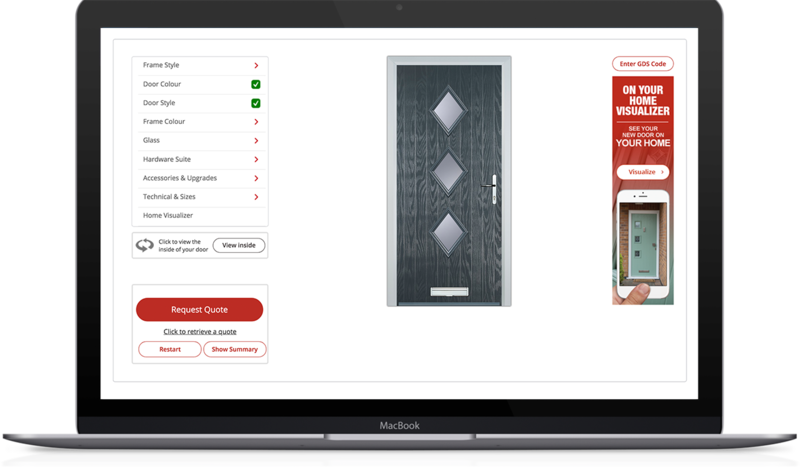 Sales manager is an efficient way for installers to allow customers to design, price and order composite doors online. 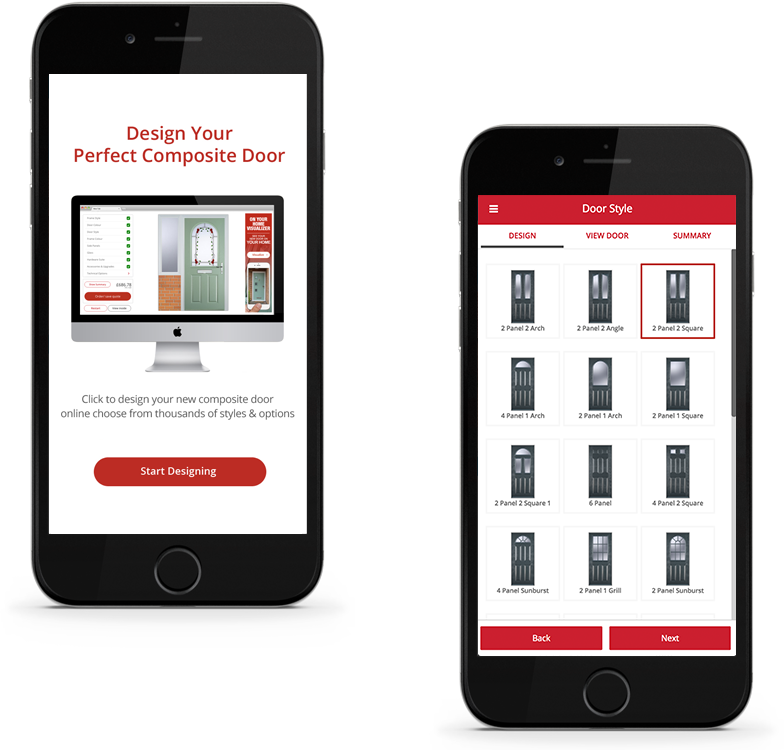 Allowing customers to design every possible aspect the door including door styles, glass, hardware, security options and much more. 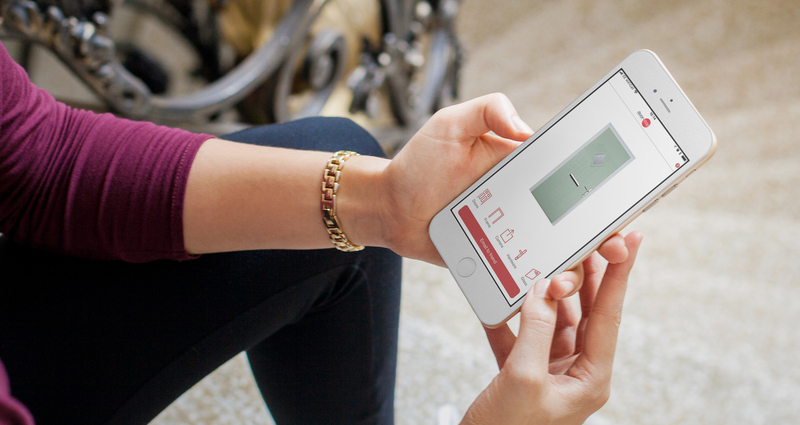 Its directly linked to door-stop main ordering system so is always up to date with Door-stop latest range. 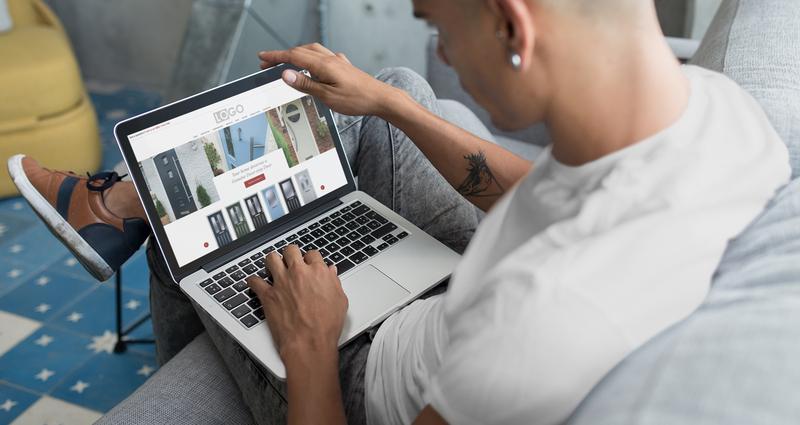 The designer can be personalised to suit your business, various features can be turned on and of depending on how you want to do business online. 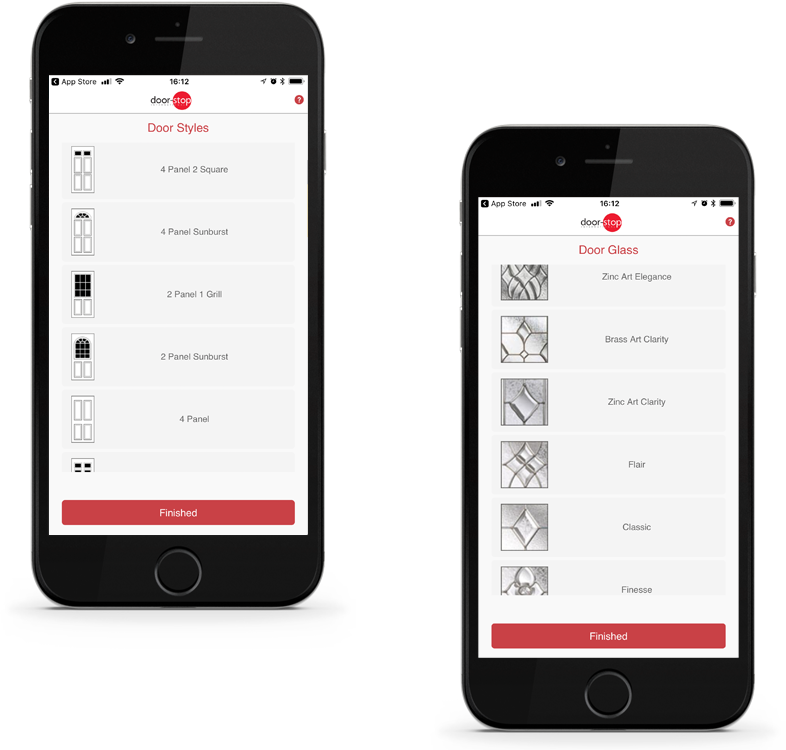 Options to turn off live pricing, size and technical information, plus much more. 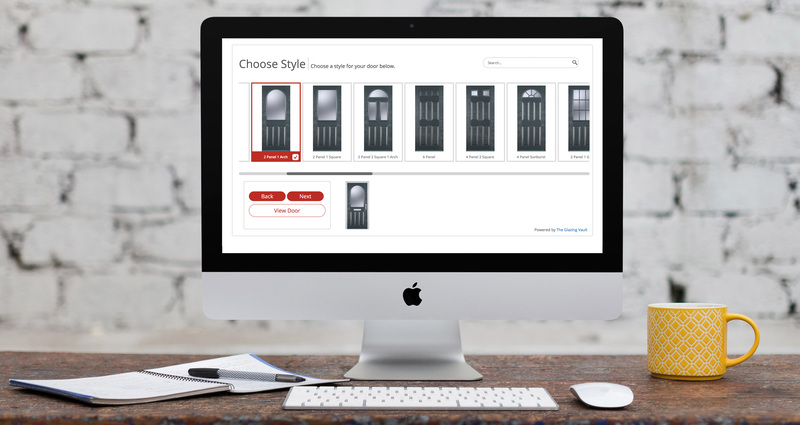 All emails and correspondence are branded completely to your business with a feature to remove any door-stop branding. 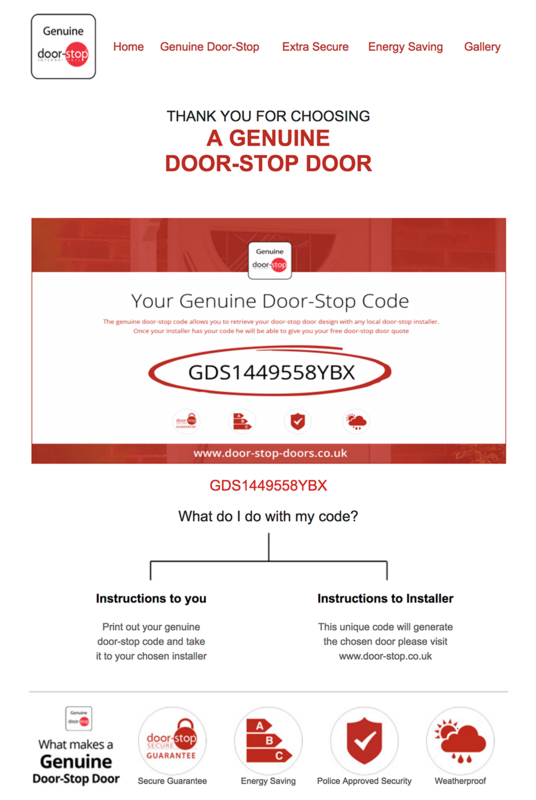 The GDS Code allows homeowners to design a door via www.door-stop-doors.co.uk, once a door is finalised a homeowner can generate a unique GDS code. The homeowner can then present the code at there local showroom or visit an online door-stop installer. 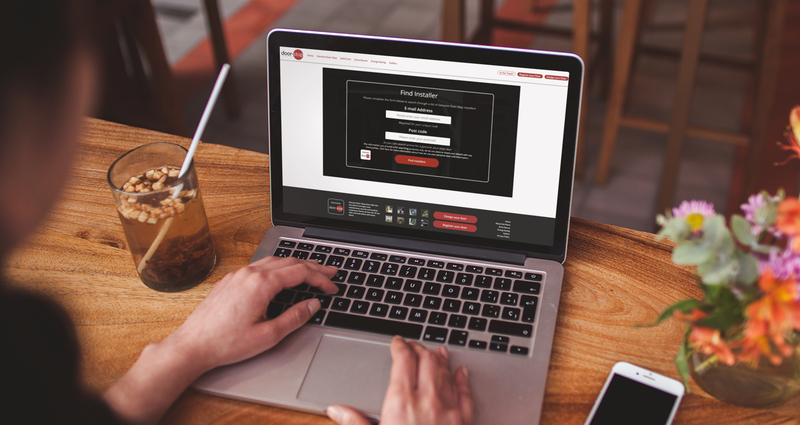 The installer then enters the code into their version of sales manager to quickly produce an accurate quote for the customer based on the installers pricing structure.